Jessica obtained her B.S. in Biomedical Engineering from Columbia University and her M.Eng in Biomedical Engineering from the Stevens Institute of Technology. Her primary research interests lie in the development and applications of brain-machine interfaces, especially as they relate to neuroprosthetics. 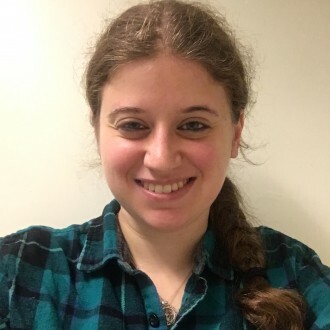 Jessica spent her time in the Pesaran Lab honing her mechanical design skills as well as furthering her understanding of translational neuroscience. She is currently pursuing a PhD at the University of Pittsburgh. Outside of the lab, Jessica can usually be found snowboarding, playing a stringed musical instrument, or snowboarding while playing a stringed musical instrument.